Levenshulme Market’s Fashion and Flea markets are the home of all things stylish and vintage and we have a fantastic range of independent traders for you to browse and shop from this Saturday but we always – ALWAYS – need feeding here at Levy. 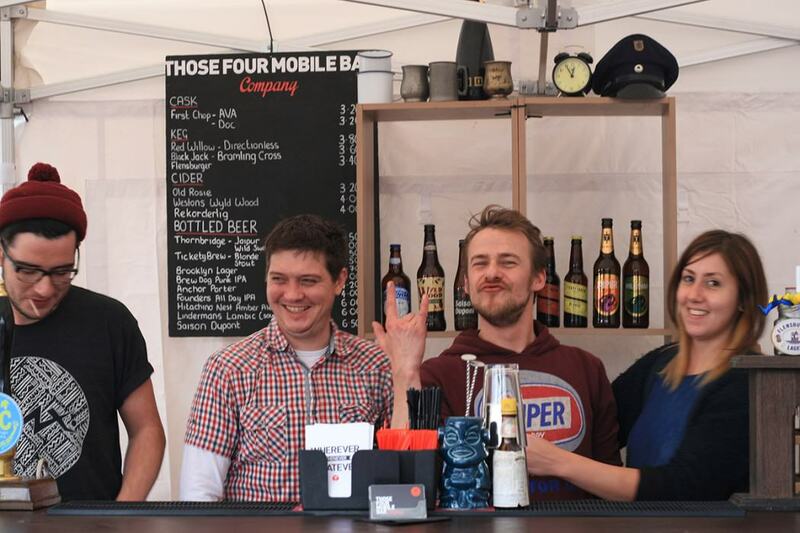 Thankfully our awesome range of food traders and street food slingers are on hand. Plus this week sees the return of Those Four with the realest ale bar around (plus cocktails, darling, mwah etc)– what could be more British?! All our food and drink traders are listed below and don’t forget to see what awesome fashion and vintage clothes and home wares we have on offer too! The French Corner: A French bakery based in Liverpool – all products are produced using the finest French ingredients, the main ingredients being French mie crème flour, breads are stone baked in a French deck oven, by French bakers. Basically…it’s really French.